When starting any new business, it is important to have a marketing plan. 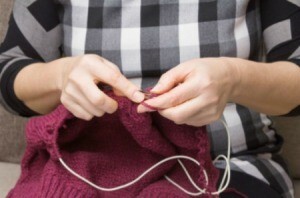 This guide is about marketing ideas for a knitting instructor training business. I am looking for ideas on how to market my instructor training business. I welcome any ideas anyone has. Also if you want to learn how to knit what is important for you in the first class?